Too many business owners start their businesses feeling as if they’re alone; they shouldn’t feel that way, as history has provided many people and stories to learn from. 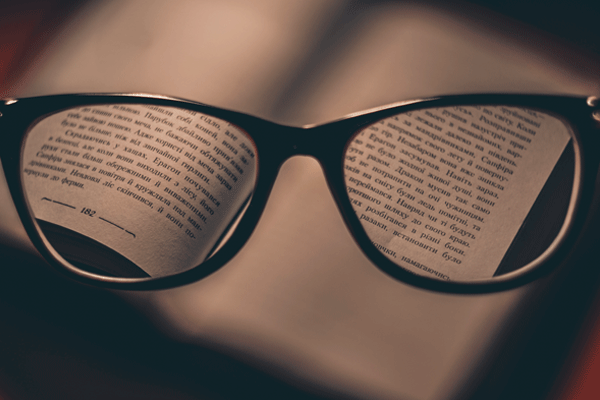 Whether you’re starting your business and deep into the process, consider reading these 13 books to arm yourself with knowledge and power. 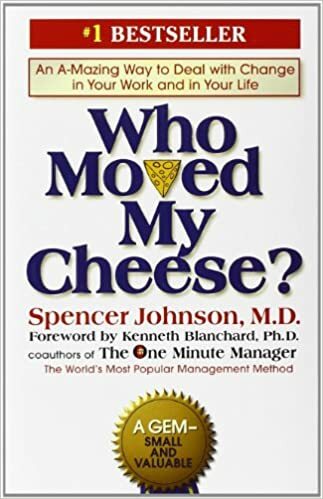 Dr. Spencer Johnson’s Who Moved My Cheese? has gone down in history as one of the most iconic, important, and highest-selling business books in history. The core value of the book, which is told through a parable, is the need of adapting to and benefiting from change. 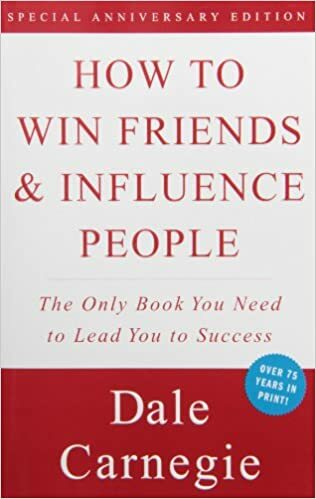 Another advice classic is Dale Carnegie’s How to Win Friends and Influence People. As its title implies, the book advises readers on how to change others’ behavior by altering personal behavior. Tips on making friends, changing opinions, and inspiring others are include. This book, by Jim Collins and Jerry Porras, details a six-year research project that takes eighteen enduring and exceptional companies and discovers what qualities and choices made them succeed. Get busy livin’, or get busy dyin’. If you’re not growing, you’re contracting. If you’re not moving forward, you’re moving backward. 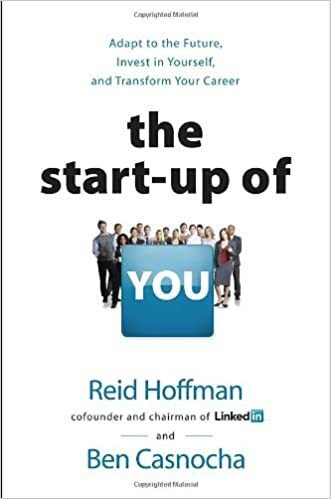 Created by the combined efforts of Reid Hoffman (LinkedIn’s co-founder) and Ben Casnocha, The Startup of You excels at giving advice on how to stay ahead in today’s fast-paced, socially-driven climate. Succeeding in a business leader does not mean doing all the work yourself, it means knowing how to share that work. 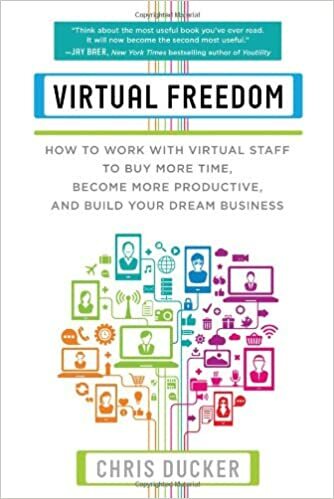 Virtual Freedom, written by Chris Ducker, focuses on this idea and teaches readers how to outsource, even while on a budget. There’s no making lemonade out of this. 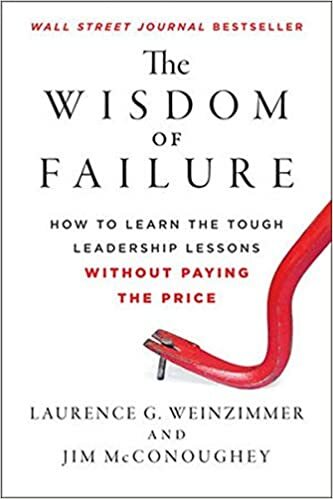 The Wisdom of Failure, by Laurence G. Weinzimmer and Jim McConoughey, is a reverse take on the preceding Built to Last; it, through a seven-year study, remarks on failed companies and teaches how to avoid repeating those failures. Your primary task is to direct your listeners’ change so it leads them to the result you want. Not every business owner’s skill is in speaking; still, if you’re planning to run a business, it’s vital to have the means to effectively—and confidently—communicate with your team. 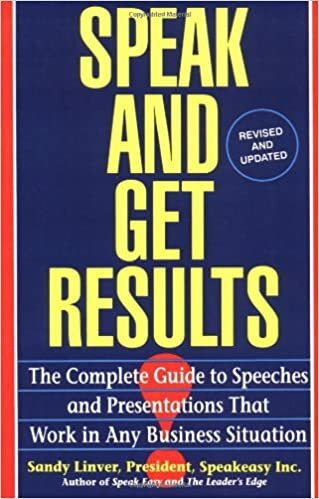 Sandy Linver’s Speak and Get Results is key reading to improving your speech. “If it worked for one entrepreneur, it will work for every entrepreneur. After all, entrepreneurs are all the same.” But, are all entrepreneurs really the same? 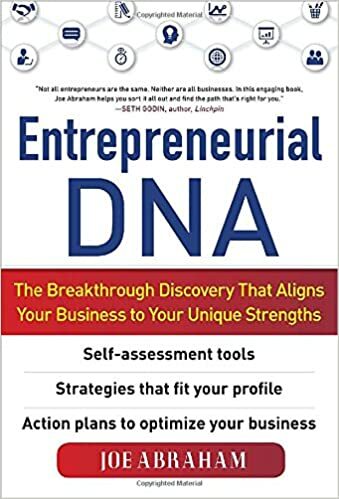 Author Joe Abraham—successful founder of over 20 companies—asks readers a wide variety of questions to discover their leadership type in his book Entrepreneurial DNA. Introspection is a key facet to self-improvement, and Abraham uses his incredible experience to help guide others through their personal growth. 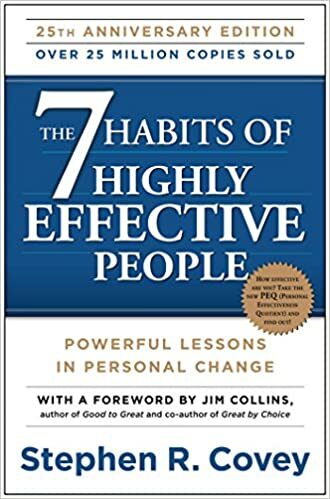 Leaders with a preference for structure—both in leadership and literature—should consider giving Stephen Covey’s The 7 Habits of Highly Effective People a read. Covey provides direct answers to many of the questions business owners may ask themselves on a regular basis and guides these answers with interesting and relatable anecdotes. Precious, soft advice does no business owner any good, it’s the pragmatic, hard-hitting stuff that matters most. 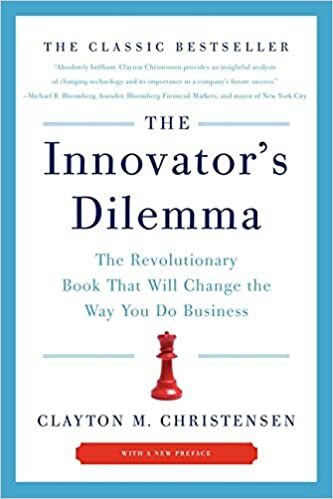 That’s a key premise in Clayton M. Christenen’s The Innovator’s Dilemma. He very bluntly explains how businesses that do everything correct on paper may still fail in the long-term. To circumvent this failure, he provides practical advice on how leaders can navigate through tricky scenarios in economics and investment. Whether at work or at home, self-deception obscures the truth about ourselves, corrupts our view of others and our circumstances, and inhibits our ability to make wise and helpful decisions. As a leader, it’s important to never let self-confidence ever become delusion; otherwise, you’ll lose your clear judgment and ability to make realistic decisions. 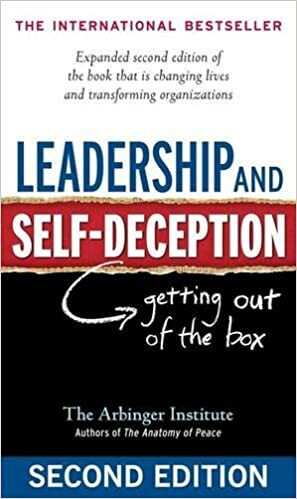 Leadership and Self-Deception by the Arbinger Institute expands on that concept and teaches readers how to believe in themselves without deceiving themselves. They need leaders who help them shine, who help them fulfill their potential at work. This six-step guide by David Rock tauts the importance of careful, considered thought. Leaders should know how to work intuitively and inspire their employees to do the same. Asking your peers and employee base to engage with their work critically will boost morale, buoy productivity, and foster a healthier business environment. 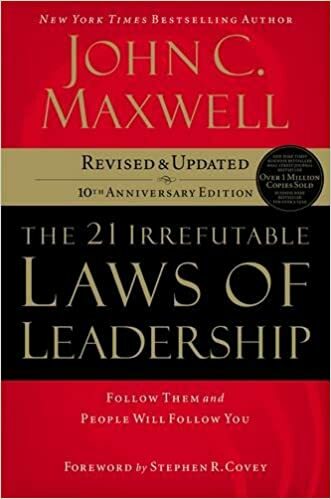 As its title implies, The 21 Irrefutable Laws of Leadership by John C. Maxwell breaks down leadership into clear, concise, and bold rules to live by. 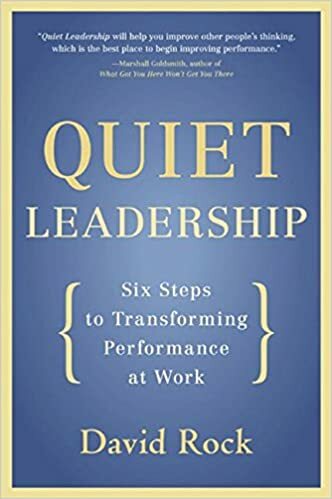 The book contains law application exercises, many relatable stories, thorough research, and an evaluation tool designed to give you a realistic look at your leadership strengths and weaknesses. Which book helped you move forward as a leader? Tweet it at us!